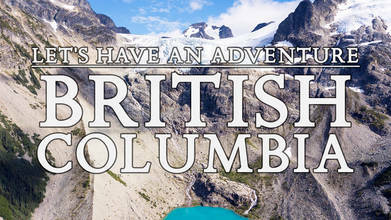 Contributor Pasquale Josep created this phenomenal video of British Columbia, in western Canada. It was shot both in Vancouver and the surrounding wilderness areas. If you haven't been to BC but see things which look familiar, it may be because you've seen them at the movies: BC is now a top movie filming location, ranging from Vancouver's "starring" role in the 50 Shades series to the BC wilderness which was used to film the famous bear scene in the Revenant.